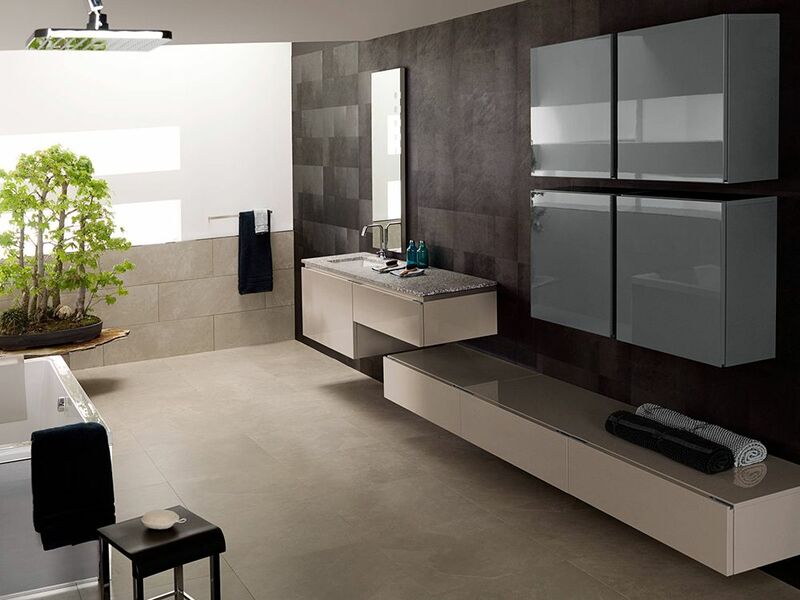 The Tetris vanity is a universal piece that can easily adapt itself into any bathroom design. It has a soft-close drawer system and is designed to hold two sinks. 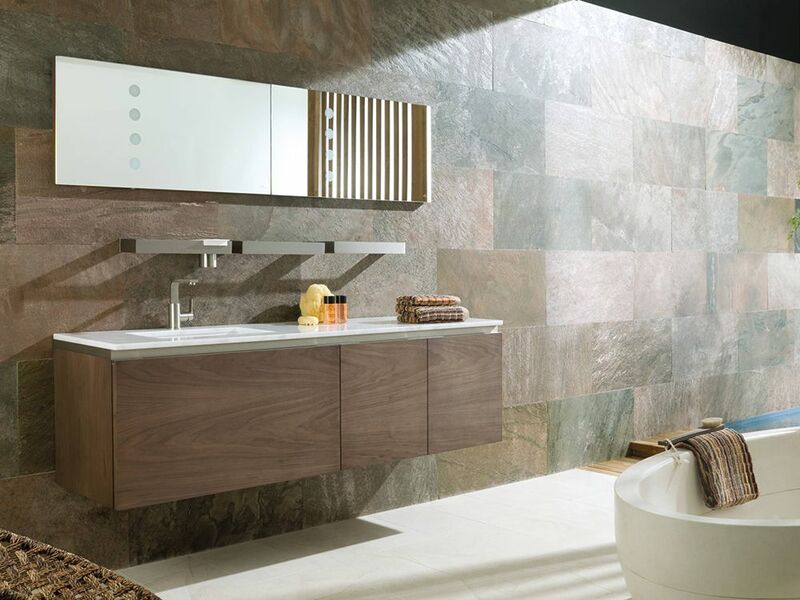 The Tetris vanity is available in an array of finishes – including KRION®, matte lacquer, gloss, and natural wood veneer – which can easily work with any design motif. 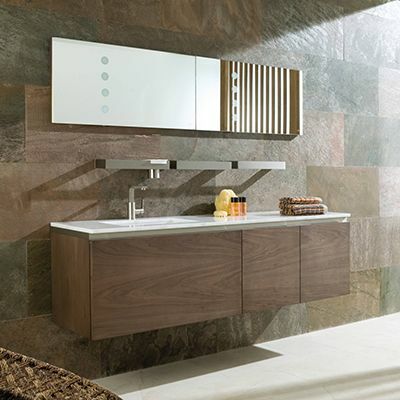 [G100240040] Tetris Vanity (Gloss) - 24" x 10" x 19"
[G100240242] Tetris Vanity (Matte) - 24" x 10" x 19"
[G100240043] Tetris Vanity (Veneer) - 24" x 10" x 19"